Most of us in our modern day world are working our little buns off on a daily basis to either just to get by or to try to get ahead and plan for a fruitful retirement. Whichever your situation is one thing that you could most likely use Â a little help with is the residential cleaning of your home so you can have a little more time for yourselves, right? Living in Greensboro, NC there is no other cleaning company that can meet the needs you expect from a residential cleaning service. Here at Quality Services of Greensboro we believe we are one of the best residential cleaning companies in the Triad. We are here to tackle the most difficult cleaning needs your home demands. CALL FOR CLEANING ESTIMATE TODAY! Here at Quality Services of Greensboro we guarantee our work to your satisfaction. 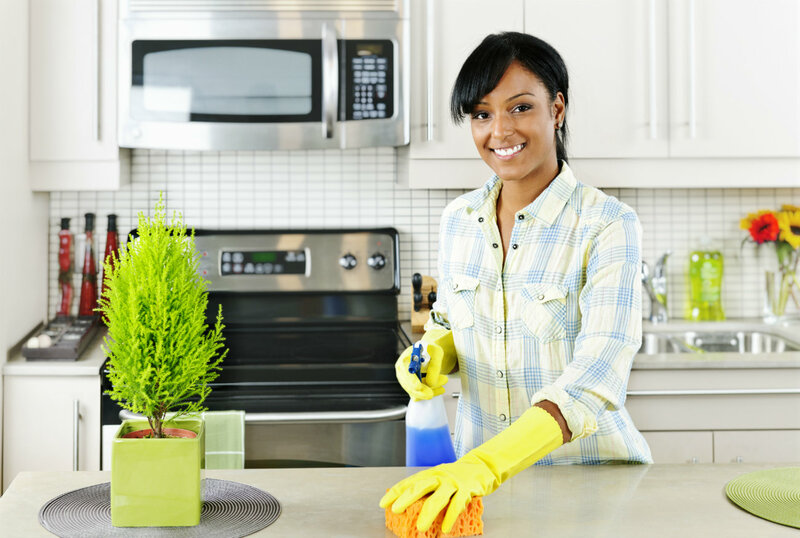 It takes a lot to get your home cleaned and to do it within a specified period of time. 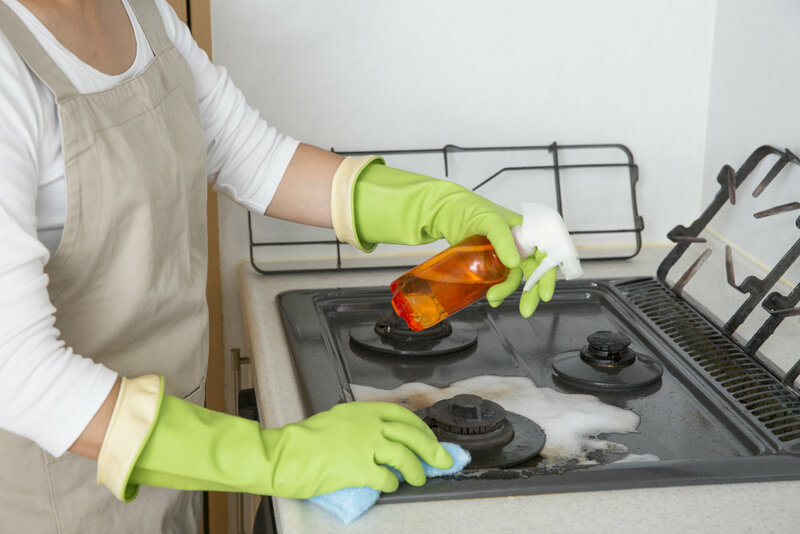 We pride ourselves in providing a thorough residential cleaning. The peace of mind that comes with knowing that you home is clean is unparalleled. It is just one less thing that you will have to worry about in your already busy life. Getting your home professionally cleaned also ensures that your lving areas will look immaculate. CALL TODAY FOR RESIDENTIAL CLEANING!